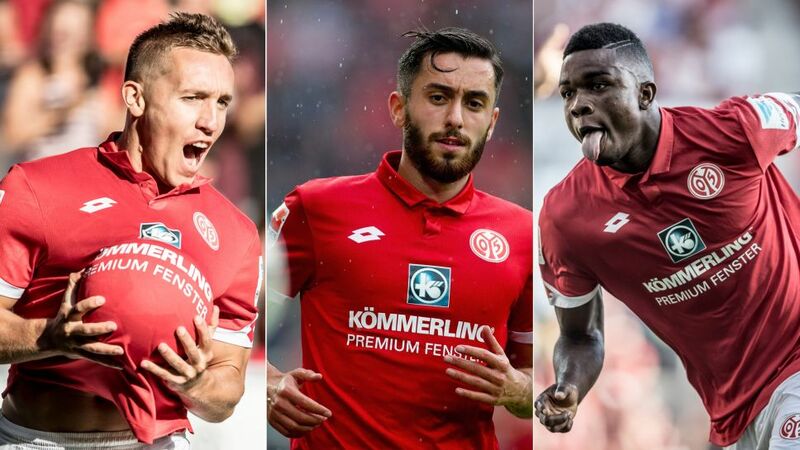 It has been something of a stop-start season for Mainz thus far. Achieving consistency has been an issue - they have only managed consecutive wins once this season - although with the added burden of UEFA Europa League fixtures, that is understandable. Martin Schmidt's side only have four points fewer than they did after 16 games last season, but , compared to their 12 defeats in the entirety of 2015/16. Now out of Europe, the Swiss tactician will hope for a more stable second half of the campaign. If 2015/16 was Malli's breakthrough season (11 goals, four assists) in the Bundesliga, it is testament to his ability that he is on the way to bettering those numbers this term. He currently has six goals and six assists and is one of the first names on Schmidt's teamsheet, starting all but one league game and lasting the 90 minutes 11 times. In charge of penalties and set pieces, expect his numbers to improve in the New Year. Click here to vote Malli into your Team of the Hinrunde! A tireless worker whose efforts often go unnoticed, De Blasis has played a key supporting role to the likes of Malli so far. On the scoresheet twice against TSG 1899 Hoffenheim on Matchday 2, the Argentine has only scored twice since then in the league. Nevertheless, he did find the net twice in the Europa League and he already has as many league goals (four) as he managed in 2015/16.